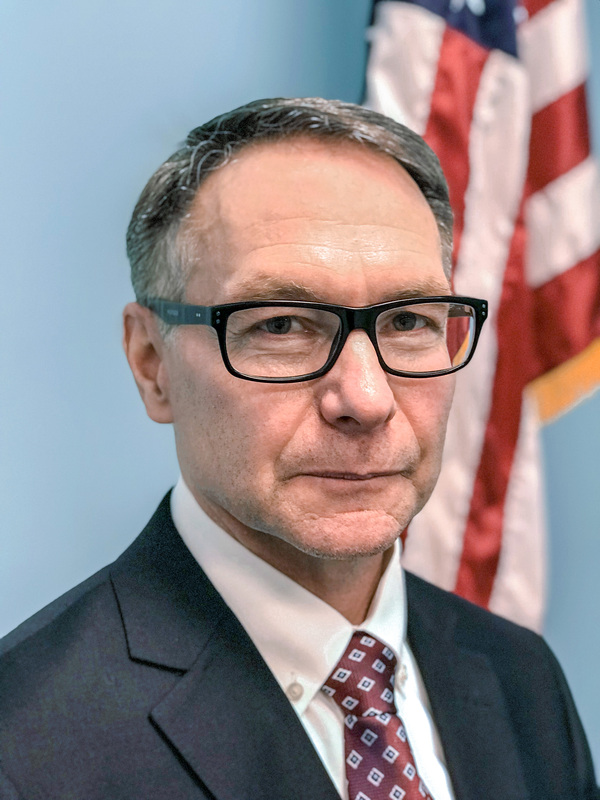 The Niagara Falls Water Board announced Tuesday that Patrick A. Fama, who has worked for the agency for more than 25 years, has been hired as executive director. Fama received a three-year contract at $120,000 a year. He had been serving as acting director since Rolfe Porter stepped down in January. Fama, a Falls native, holds a state water plant operator license. Before moving to the executive suite, he was a microbiologist and director of the plant's laboratory. "Patrick’s technical background and intimate familiarity with NFWB facilities will really help him produce solid improvements to our operations and administrative competencies," board chairman Daniel T. O'Callaghan said. The board also gave a one-year extension at $92,400 – a 5 percent raise – to administrative services director James M. Perry.